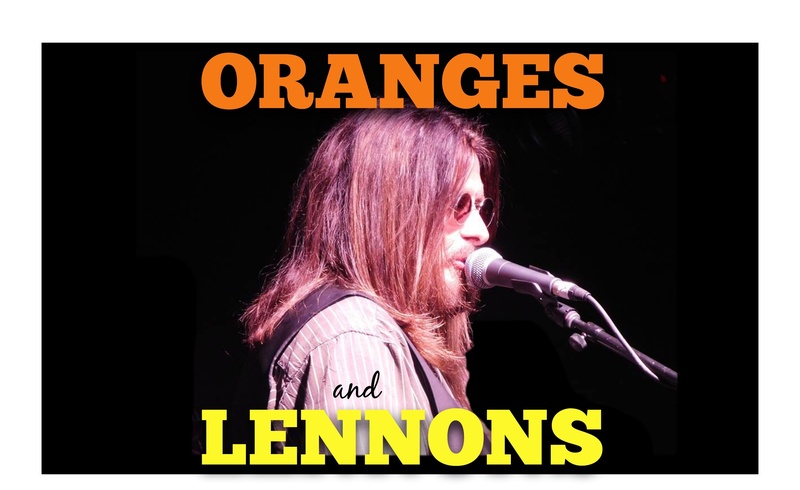 Oranges and Lennons- Part 2 is a tribute to the songs and performances of the legendary John Lennon. Presented by Gary Burrows and the Oranges and Lennons band it covers John’s amazing songs that became the landscape to our lives during The Beatles and post-Beatles period. Raucous rock and roll, sensitive, moving ballads or messages of peace - John Lennon had it all. His legacy lives on, through music that changed the world, not only for those people who fell in love with the man and his songs but also the recording industry that was forced to move ahead in leaps and bounds due to the Beatles uniqueness and desire to push the boundaries of what until then was a largely regulated industry not prone to experimentation. “Oranges and Lennons” is a roller coaster ride of John’s works and the meanings and reasons he wrote many of those songs will be revealed in this tribute. Previous performances by Gary and the band have been widely applauded and the rave reviews and messages from John Lennon fans has been loud a clear - they want to take another trip down memory lane. In this performance Gary will also include some of his songs which were either influenced by, or about, John. LIMITED TABLES ARE AVAILABLE FOR DINNER IN THE VENUE PRIOR TO THE PERFORMANCE. 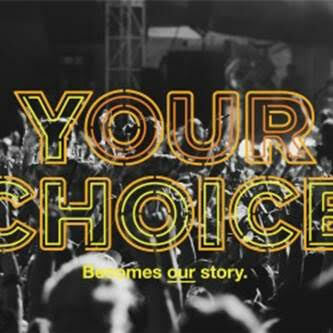 CALL 8340 0744 TO BOOK.